With the rise in wireless charging, the race to produce the highest quality, lowest cost Qi charger is on the rise. 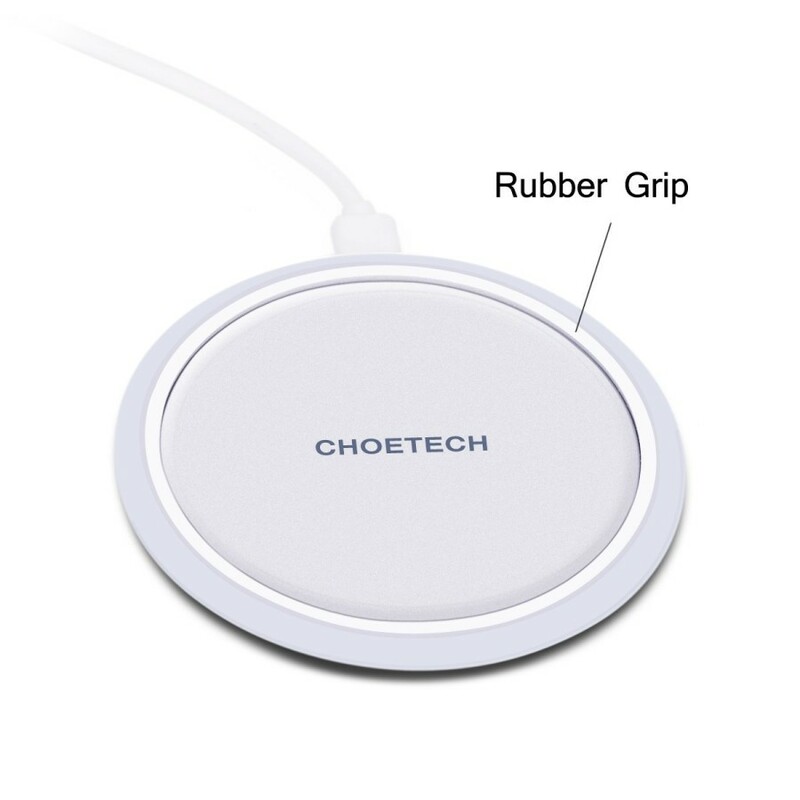 Choetech is a company that has really exploded in popularity lately due to their ability to put out OEM quality products for third party prices. Today we’re taking a look at their Circle Qi Charger. The first thing you want to do when selecting what kind of charger you want is to decide if you want a base unit or you want a stand. Stands have their advantages but take up more space and generally cost more. The smaller base unit like the Choetech circle unit we’re looking at is much more low profile and takes up less space. 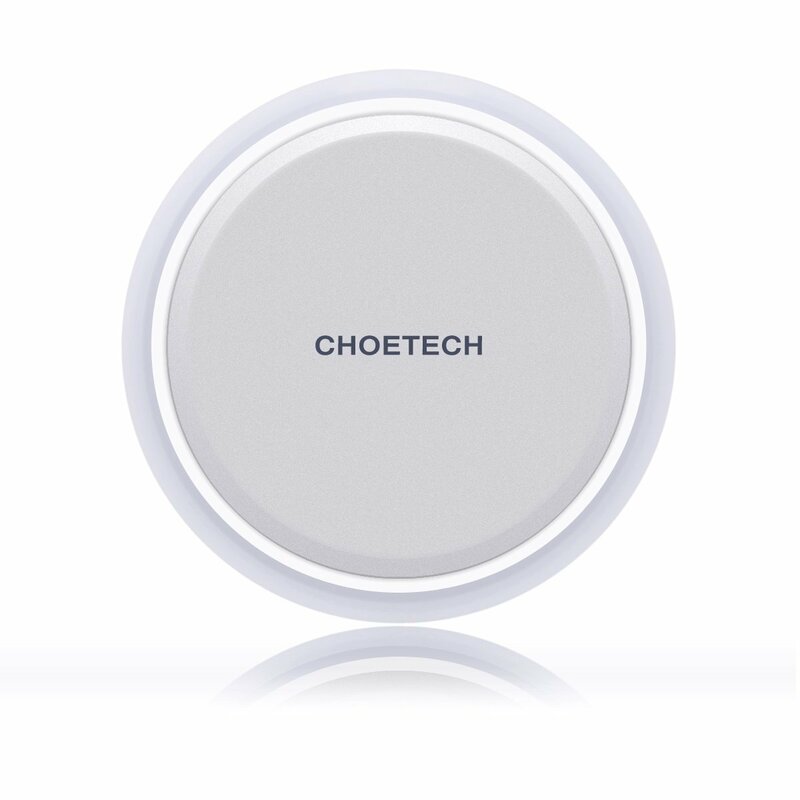 The Choetech Circle Qi charger is very solidly built. 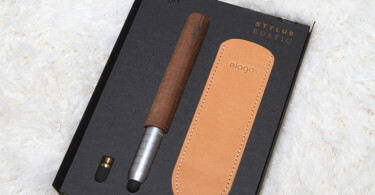 I’d have no issue throwing this in my bag and taking it with me for more convenient charging at my destination. There’s a rubber circle on the bottom for slip resistance and I must save I’ve never seen it move since it’s been on my desk. It’s not so heavy that it would be considered bulky but it has enough heft to keep it in place if you knock into your desk. This is especially convenient for people like me who bump into their bedside tables at night when their slipper Galaxy Note 5 is charging. 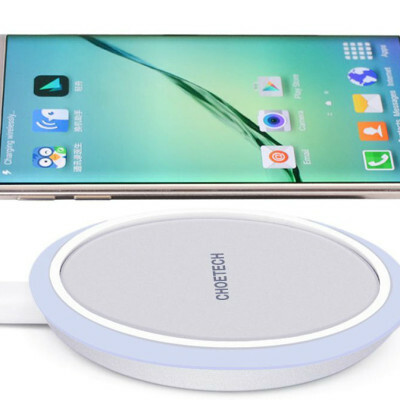 Unfortunately, this model doesn’t support Samsung’s new fast Qi charging feature that comes on the Galaxy Note 5 and S6 Edge+ but there is a model coming that does support it. Keep your eyes peeled for that one. One of the most useful little things about this coaster sized device is the light sensor on it. The Circle Qi Charger will adjust the brightness of its LED to the brightness of your room. I’m sure I don’t have to tell you have a bright blue LED shining at you when you’re trying to catch some shut eye is pretty annoying. The Circle Charger does feature sensors that shuts the power down once the battery is full or there is overheating but it will trickle charger your phone to keep it at 100% so you start your day with a full battery. If you want to pick up the Choetch Circle Qi Wireless Charger head on over to Amazon and pick one up for only $19.99. 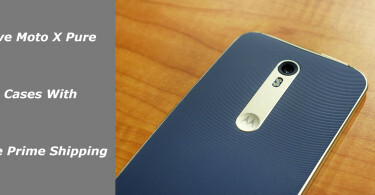 It comes with an 18 month hassle free warranty and free Prime Shipping.